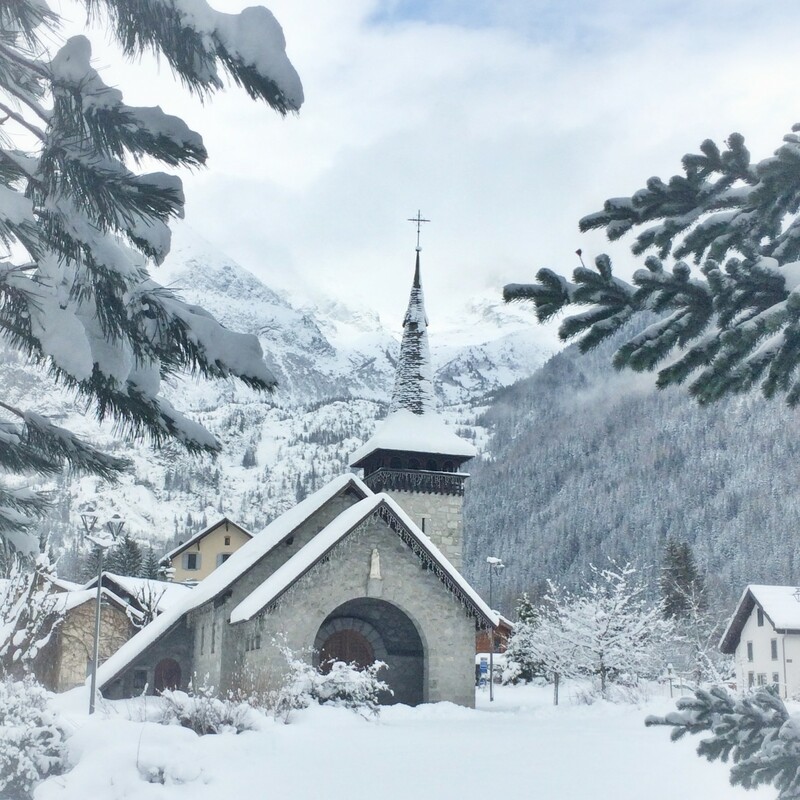 Chamonix is unlike any other ski resort – its string of villages along the valley floor are centred on a traditional and beautiful French mountain town with a proud history of pioneers in the fields of climbing, mountaineering, skiing and snowboarding. The stone-flagged squares and streets of the town centre are mostly car-free, and full of a lively and cosmopolitan mix of people – from those just here to enjoy the atmosphere and scenery to ice climbers festooned with ropes. Mont Blanc towers above the town and dominates the sky. Chamonix has over a hundred shops ranging from upmarket boutiques like Chanel and of course Mont Blanc to mountain equipment of all kinds. With about a hundred and fifty bars, clubs and restaurants, the apres-ski and nightlife is excellent. Eating options range from cheap and cheerful cafes to restaurants with two Michelin stars, and bars range from lively apres venues to cosy wine bars, serving drinks from the much loved microbrews to chic cocktails – we have a full list of bar and restaurant recommendations at the chalet in our information folder. In winter, the town attracts people from all over the world to marvel at the magnificent natural setting, and as well as the lures of winter sport, it remains a great place to enjoy the mountains at a more relaxed pace, with plenty on offer away from the slopes. From mountain railways to spas, from art to snowshoeing, there’s loads to do here as well as skiing. 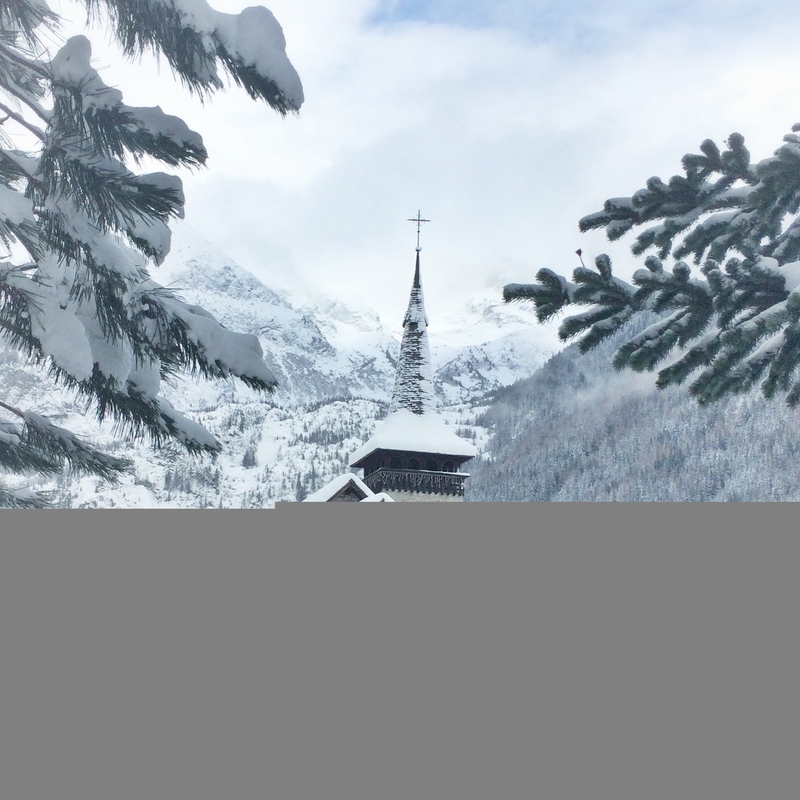 A quick overview of the highlights here, and for those planning more time away from the slopes, take a look at our “Seven days in Chamonix for non-skiers” pages for more ideas. 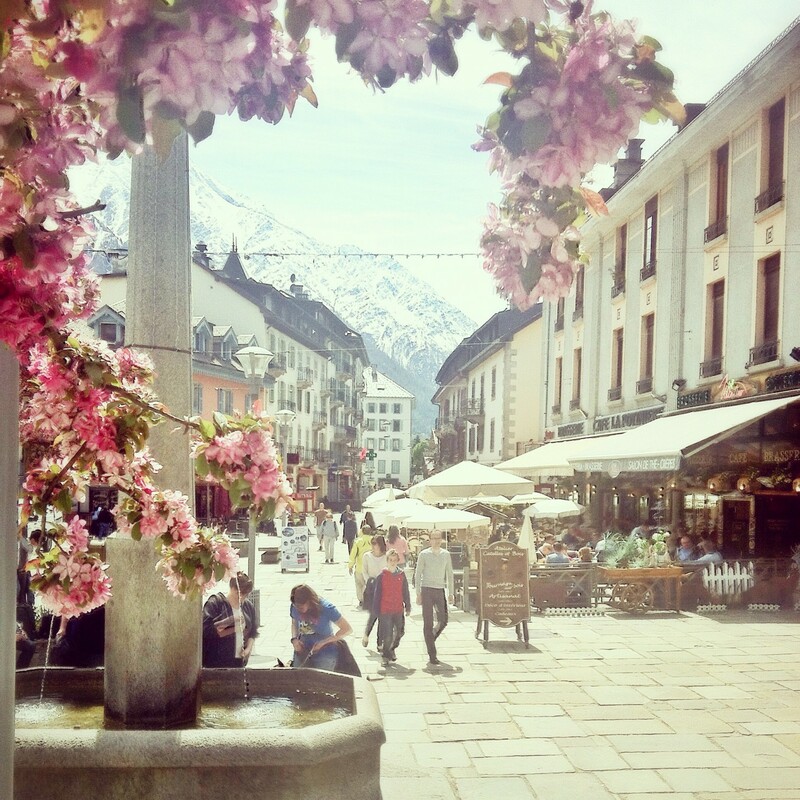 In summer, Chamonix fills with flowers, and the streets are full of life as the restaurants and bars spill outside on summer evenings. The town has a more relaxed feel than winter’s frenetic adrenaline-driven pace, with long warm days and cool, refreshing nights. See our Summer activities section for more. Chalet La Forêt is in Les Praz de Chamonix (maps of our location here). 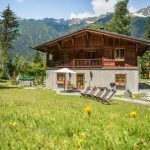 A mile further into the mountains from Chamonix, Les Praz is one of the most desirable areas of the town and home to the Flegere lift which takes you up to the sunny bowls and slopes of the Flegere ski area, linked with Brevent. The beautiful village centre, with its pretty church, has several excellent restaurants (one of which also does takeaway pizzas) a village shop, a newsagent/tabac, a couple of bars and three ski shops. Chamonix town is a five minute drive or a pleasant twenty minute stroll along a choice of well signed routes, either beside the river or through the woods. More about Les Praz here.